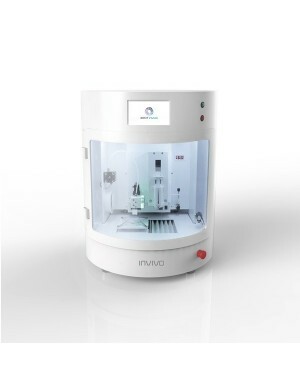 ROKIT INVIVO is the world's 1st hybrid and modular bio 3D printer. It is the most innovative and up to date bio 3D printer that allows users to create versatile 3D cellular structure with multi material and extensive designs. 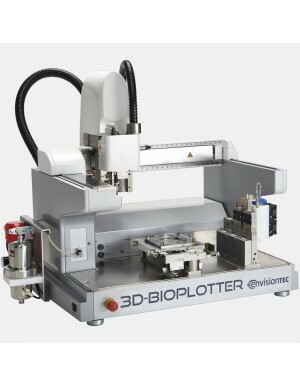 The 3D-Bioplotter is a highly developed biofabrication machine used for ground-breaking R&D all across the medical industry. It has been optimised for maximum versaitlity and flexibility for users while having three models- Starter, Developer and Manufacturer, for different levels of functionality.